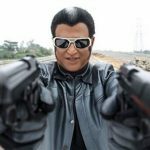 You are browsing the archives of Endhiran. 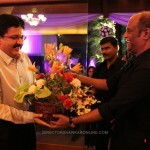 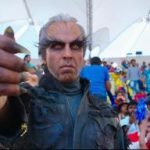 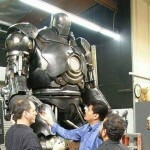 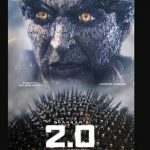 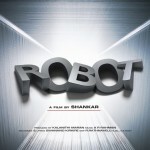 Robot Music Launch in Mumbai The audio release of Tamil film director Shankar’s Robot (Endhiran in Tamil), starring superstar Rajnikanth and Aishwarya Rai Bachchan was held in Mumbai. 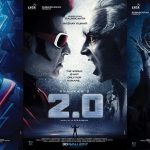 Present on the occasion were a galaxy of celebrities, including the Bachchan family, two Oscar winners in A R Rahman and Resul Pookkutty, and others.